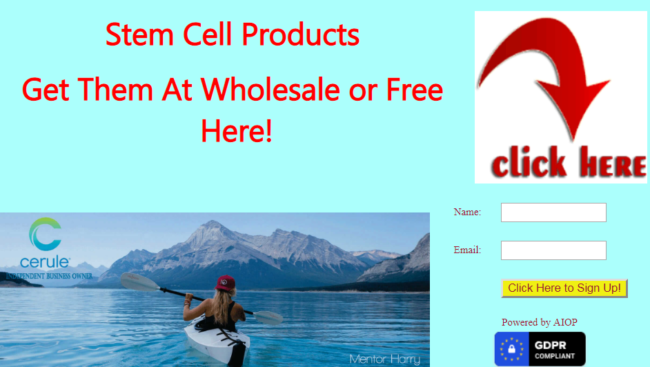 Your Cerule Stem Cells Headquarters. Many scientific studies indicate that increasing the number of circulating adult stem cells is probably the single most important thing you can do to maintain Optimal Health. You Service your car, computer, and equipment so why should your body be any different ? 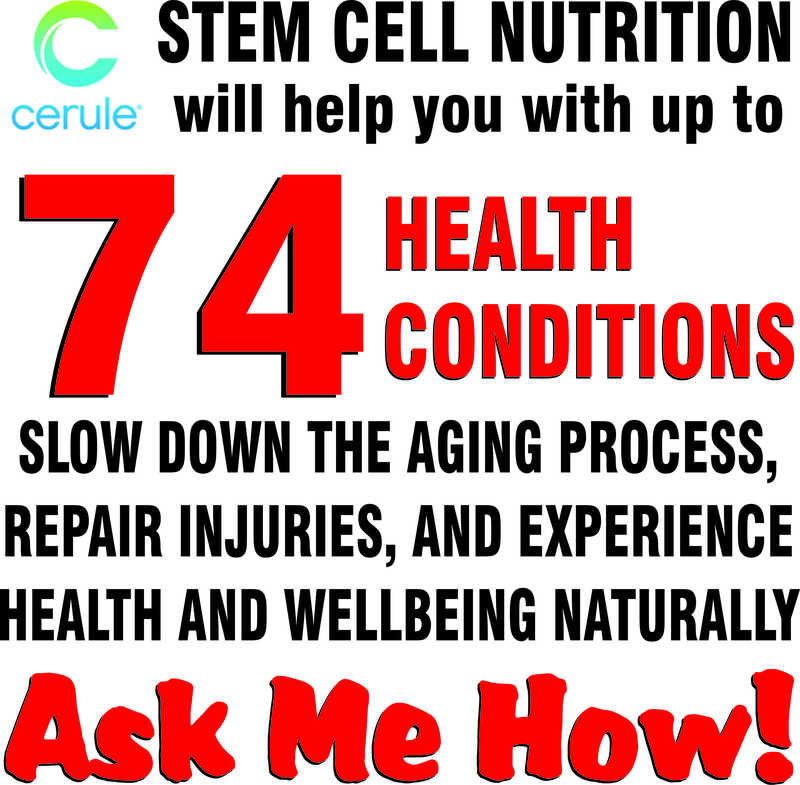 Cerule Products are Clinically Proven, backed by Science and 100% ALL NATURAL Supplements to Help You Maintain Optimal Health and Wellbeing. 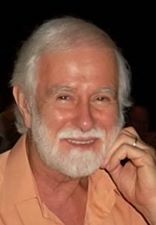 STEM CELL NUTRITION – Dr ALLAN Somersall. 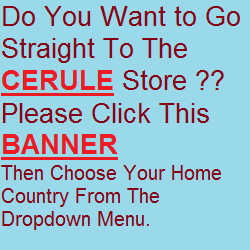 We Should Take The 3 Cerule Products At The Same Time. FOR THE SYNERGY ! efficacious and scientifically proven stem cell support product in the market. 2. 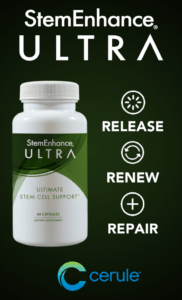 Through multiple clinical trials StemEnhance® Ultra was documented to optimize stem cell function in the body by increasing the number of both CD34+ stem cells and Endothelial Progenitor Cells (EPCs) in the blood circulation, supporting optimum renewal and repair of tissues and organs. 3. StemEnhance® Ultra also contains MesenkineTM that was shown to increase the blood concentration of G-CSF that plays a key role in stem cell release. 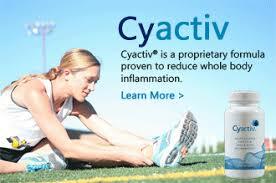 assists the homing of stem cells to affected tissues. 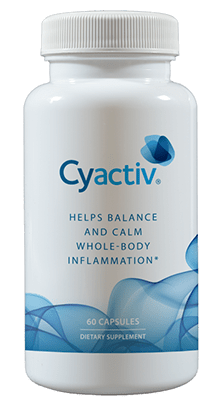 product to manage systemic inflammation. 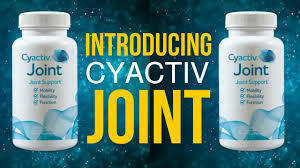 Cyactiv® is the result of 7 years of research and development and includes 4 human clinical trials and numerous in-vitro studies. stem cells throughout the entire body for optimum health. 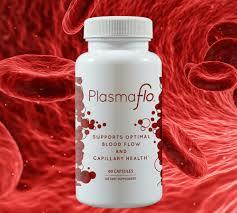 Formulated to support the integrity of capillaries and improve the flowing properties of blood, PlasmaFloTM helps the delivery of vital nutrients, oxygen and stem cells throughout the entire body for optimum health. 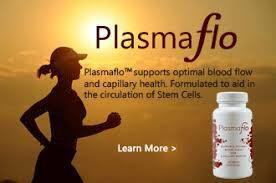 * How does PlasmaFloTM support health? * Can PlasmaFloTM be consumed with other Cerule products and other nutrients? Yes, the Cerule products can be consumed together and were designed to enhance the beneficial effects of each other. 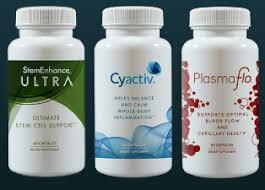 We know of no known concerning interaction between the Cerule products and other nutritional supplements. News Flash ! 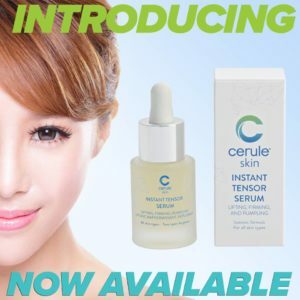 Cerule has Released 2 Amazing New Skin Care Products Which Works In Minutes ! 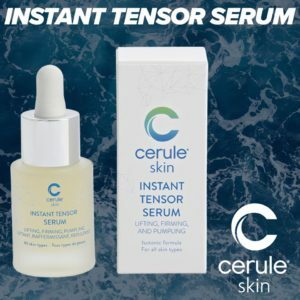 Cerule’s Instant Tensor Serum has powerful anti-ageing peptides and brown seaweeds which smooth, reshape and firm the skin instantly. Hyaluronic Acid deeply moisturises while its isotonic formula revitalises and tones the skin. Red seaweeds and barley floral water re-mineralise and regenerate for visibly younger skin and a brighter complexion. It has an immediate tightening effect; fills wrinkles and fine lines, plumps the skin, refines the texture and fights skin slackening. It also moisturises deeply and envelops the skin with softness. Macro-Algae Based Product to keep us all young and beautiful! Pure Seawater revitalizes and re-mineralises the skin by a synergic diffusion of minerals and trace elements. The concentration of water is similar to that of the membrane of our cells that will recognise it and take what it needs for an optimum effect. Through biomimicry, seawater in-creases the product’s effectiveness by promoting the diffusion of active ingredients through the skin barrier. 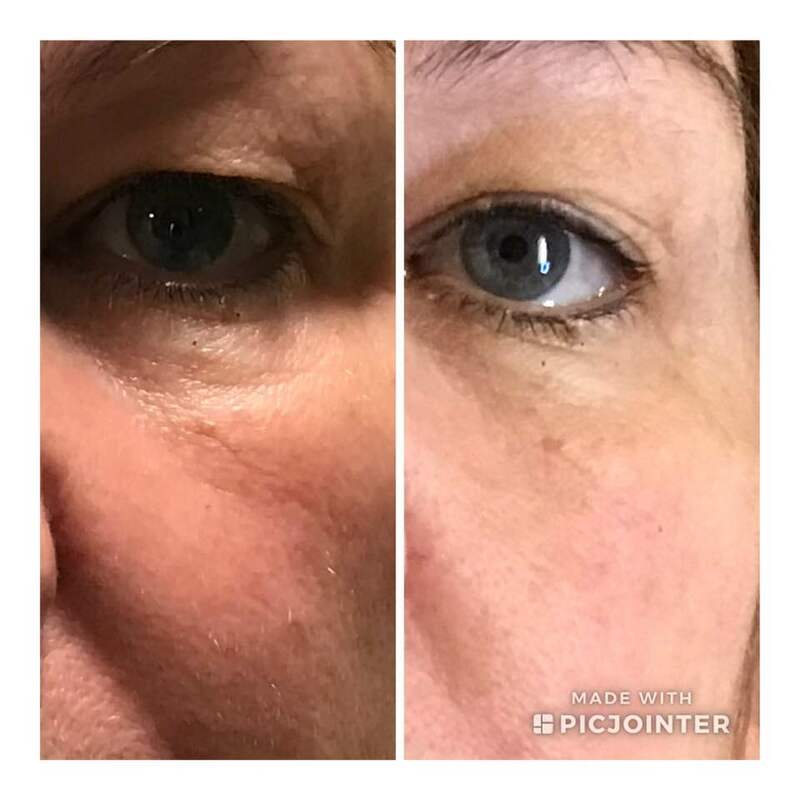 Sandra Barnsley (a Beauty Therapist) had to say about it: “This is a lift for the whole face in a few minutes. It is an incredible product and I haven’t seen anything like this in all my years in the Beauty industry. A friend did a test on her skin, and the result after leaving the serum on for 5 minutes is extraordinary. See pic in attached flyer. It has an immediate tightening effect: fills wrinkles and fine lines, plumps the skin, refines the texture and fights skin slackening. It also moisturises deeply and envelops the skin with softness”. We have a weekly podcast where expert people such as Master Naturopath Linda Hoggard, Acupuncturist John Kennedy, Scientist Christian Drapeau, and Cerule executive Ian Davies, along with various guests, share their expertise and experience of our awesome products in a 15 to 30 minute audio only podcast.